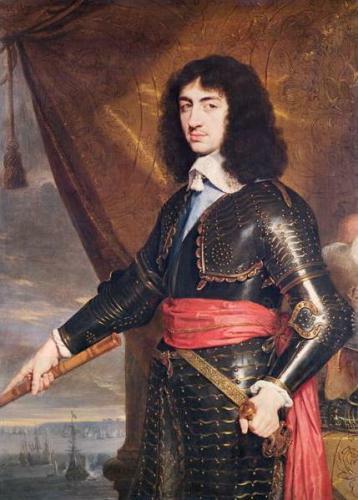 After the execution of Charles I, Charles II was proclaimed as a king on February 5th, 1649. However, kingdom had a phase called English Commonwealth. Oliver Cromwell was the leader. On September 3rd, 1651, there was a battle between Charles II and Oliver Cromwell. The winner was Cromwell. Since Charles II was defeated, he fled to the mainland Europe. Find facts about Catherine Parr here. Cromwell was viewed as a virtual dictator of Ireland, Scotland and England. 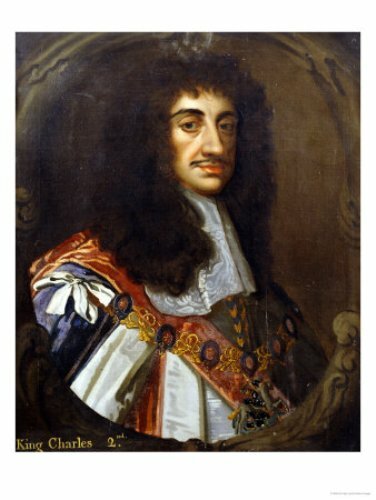 Since Charles II was defeated, he had an exiled life in various locations like in Spanish Netherlands, Dutch Republic and France for 9 years. Find facts about Catherine Howard here. 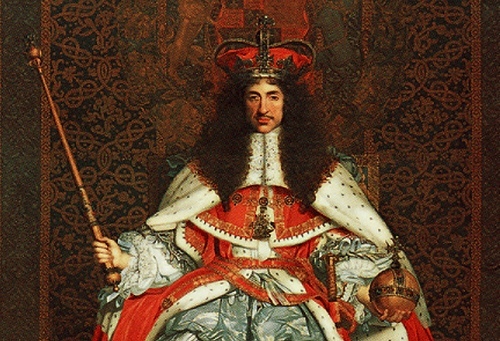 Charles II was invited to return to Britain after Britain was restored into monarchy. It was conducted after Oliver Cromwell died in 1658. 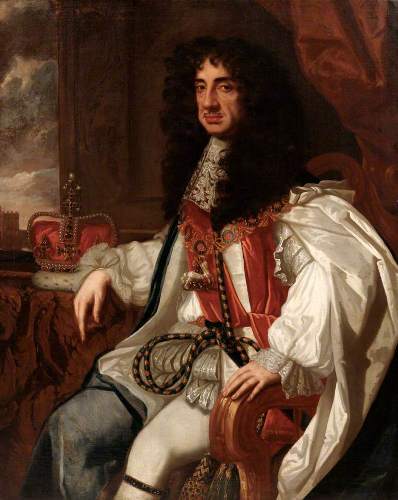 The public acclaim was received by Charles II in his 30th birthday on May 29th, 1660. In 1649, he became the successor of his father as a king. Clarendon Code was enacted by the English Parliament. Therefore, the Church of England was in charge again. Actually he preferred the tolerance of religion. Charles had a treaty of Dover secretly in 1670. He made a deal with King Louis XIV of France, his first cousin. Charles agreed to convert to Catholicism if Louis helped him in the Third Anglo-Dutch War. Charles II was interested with religious freedom. In 1672 Royal Declaration of Indulgence, he wanted to introduce the freedom, but it was withdrawn after the English parliament disagreed about it. Exclusion Crisis was sparked due to Titus Oates’s revelations in 1679 which stated that the bother of Charles was catholic. He was Duke of York, James. He died on February 6th, 1685. He ruled alone until his death when he dismissed the English parliament in 1681. 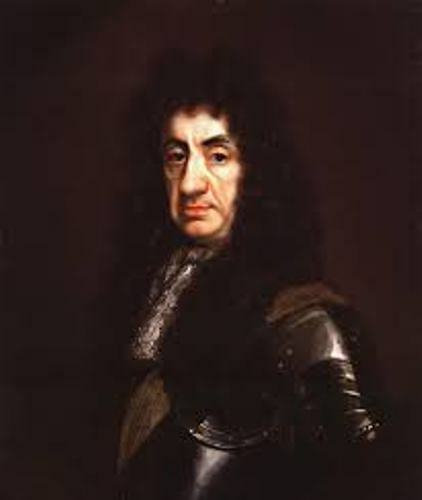 Are you interested reading facts about Charles II?